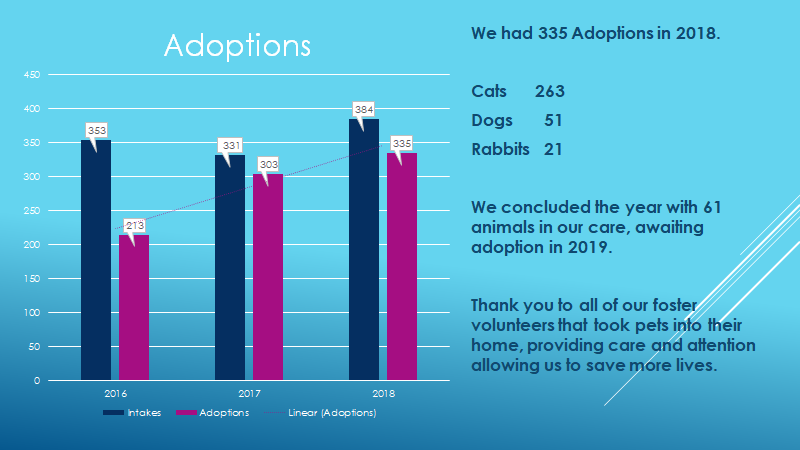 The mission of the Louisa Humane Society is to improve the quality of life for the homeless and abandoned animals of Louisa County; and to provide a clean, safe environment for these unwanted animals while making every effort to place adoptable animals into new, loving, responsible homes. 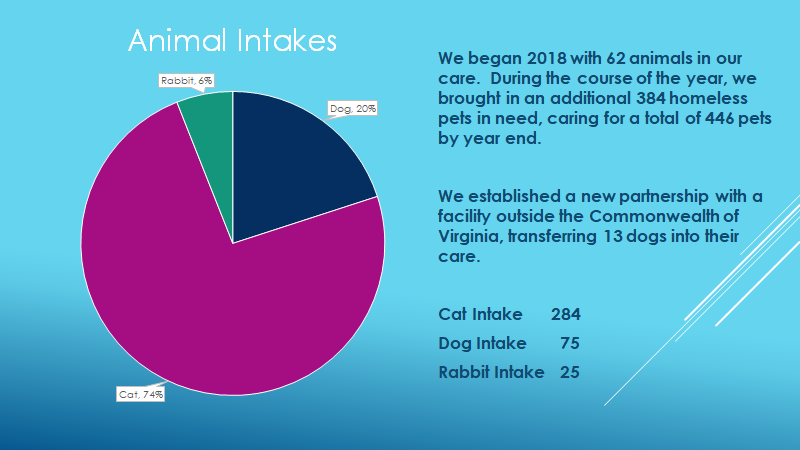 The Louisa Humane Society was formed in 2001 by concerned citizens who recognized that the Louisa County Animal Shelter was in very poor condition and its daily operation was underfunded, understaffed, and generally inadequate for the growing numbers of homeless and unwanted dogs and cats in Louisa County. The volunteers that make up Louisa Humane Society believe that healthy, adoptable animals do not need to be euthanized if spay and neuter programs are supported, aggressive adoption programs are implemented, and a public educational campaign on responsible pet ownership is launched within the community. We depend on volunteers and welcome anyone who loves animals and who is willing to give a little time to the effort. The Louisa Humane Society is incorporated with non-profit 501(c)(3) status. Chickpea's Story, select the link below.